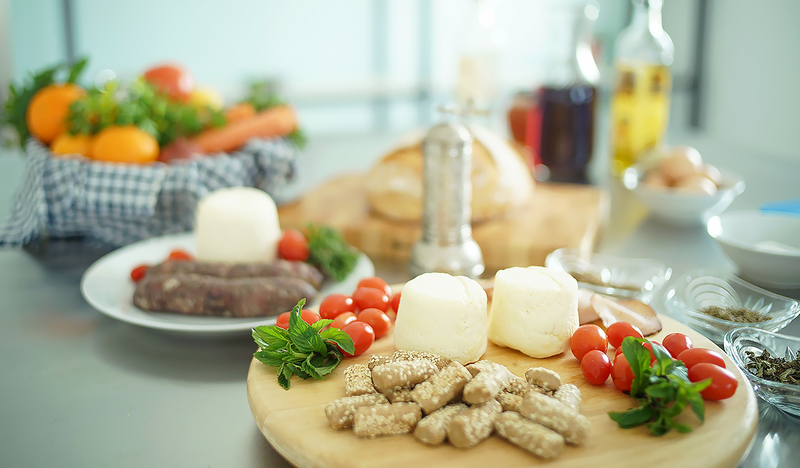 We are local cheesemakers specializing in the production of traditional Mykonian cheeses. 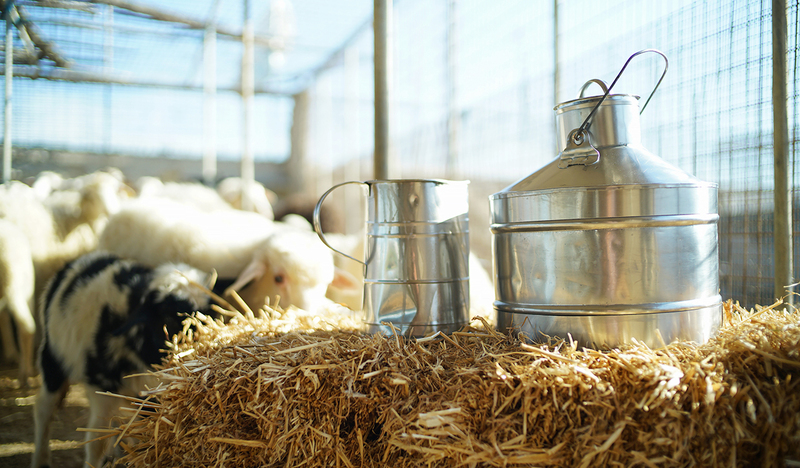 With respect to quality, we choose only the best quality milk, supporting local dairy farmers in Cyclades, and we make unique cheeses that we are proud to offer you. If you would like to taste some of the most special island cheeses, you could visit us on our facilities in operation and you will have the opportunity to see the production process closely. The combination of tradition, science, inspiration and creativity will delight you. 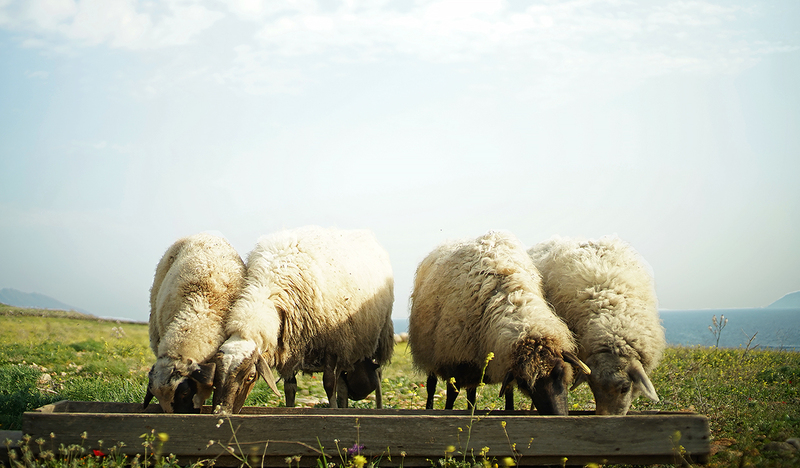 At Mykonos Farmers, you could participate in interactive presentations with the fine traditional products we produce. We crumb, knead, mix and cook sweet and salty delicacies with your trial participation. 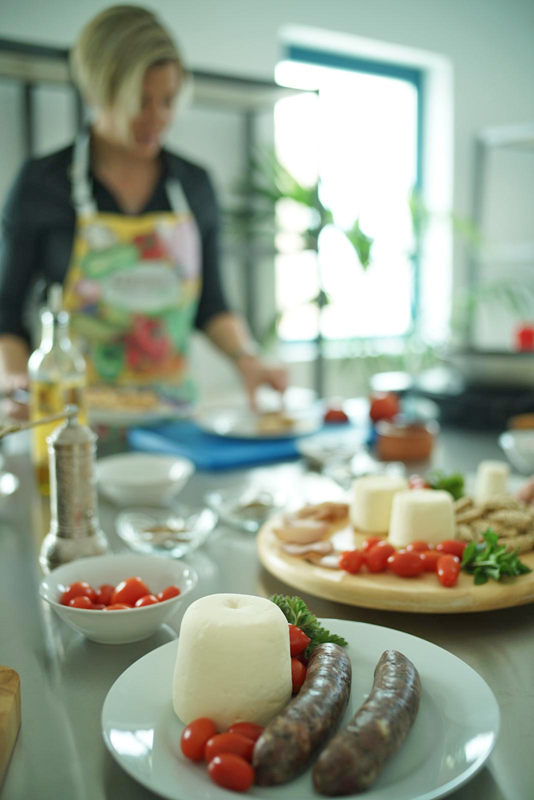 Come with your friends and family to have fun, to taste Μykonian cheeses and to learn how to cook, with these, smart and delicious recipes. 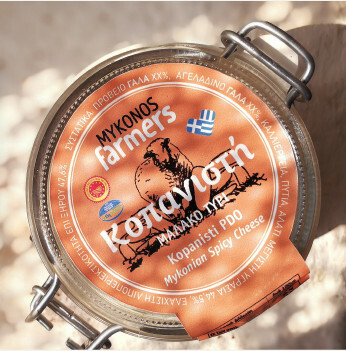 Mykonos Farmers has created a unique range of contemporary "traditional Mykonian" cheeses for everyone to enjoy. Ιn our dairy, our love for good raw material meets the respect for quality and our passion for creating exceptional flavors. Inspired by recipes of the past, we make our handmade gourmet products: Kopanisti, Niari, Xinotyro, Tyrovolia, Vrasto, yogurt, butter and more, always desiring to maintain those elements of tradition that guarantee high quality and incomparable flavor. 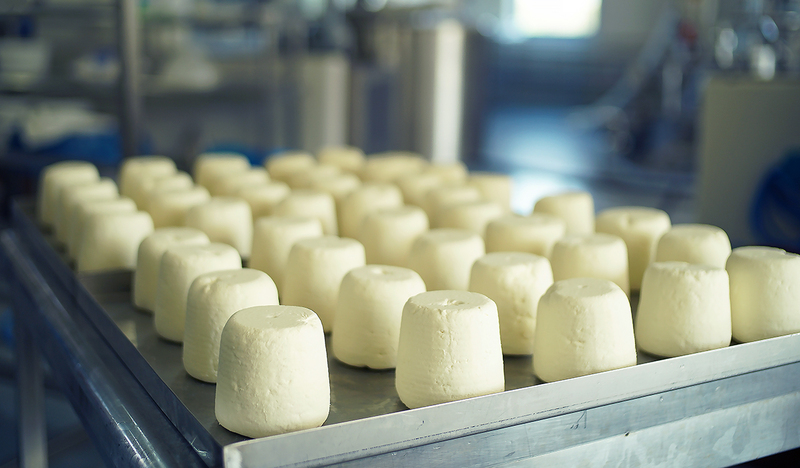 All stages of production of our cheeses express our values: from the search for raw materials, the art of traditional cheese-making, up to maturity. We respect and follow the course of nature and therefore some of our products are available only seasons that nature allows us. With love and respect to our values, we produce delicious cheeses and dairy. We started offering pure milk and a few tried and tested traditional recipes. We continue with the search for new ideas, creativity and advanced technical background, giving high quality, without missing the elements of tradition. At the same time, we seek long-term cooperative relationships with local farmers and other small producers, who share the same philosophy with us. The result is all these great flavors we make today for you! The most famous Mykonian cheese. Kopanisti cheese is a beloved local product. It is one of the most typical alpine cheeses in Mykonos. Made with pure milk from certified providers. Tradition is our guide, pure ingredients are our secret, technology is our tool. Ability to age and get stronger by time. Almost in every Mykonian family involved in agriculture or even in the domestic production of dairy products, there is a Kopanisti stored somewhere in the house. The ability to store it throughout the whole year makes the cheese able of having stronger flavour characteristics by time. The character of Kopanisti is very distinguished. The spicy features of the cheese create a unique flavourful feeling able to spot a new place in your heart. The best way to serv Kopanisti is as a “mezes”, used in smaller amounts. Try the famous Mykonian “mostrakia”, a version of tomato Kopanisti mezes, served on top of dried biscuits. Made by Mykonos Farmers with 100% love! In Mykonos Farmers, we use extra love for all our products. You are welcome to visit us anytime! If you want to learn how to make your own cheese, the best place to start may be a cheese-making course. Here you will learn how to take the necessary steps to make your cheeses more naturally, without packaged starters, additives and chemicals, and how to source the best possible milk for your cheese-making. In our workshops, everyone participates and learns at the same time, as we all make cheese together round the table. If however you want to learn more about a specific and detailed cheese-making, it may be worth attending one of the well-established courses by industry experts. You will learn even more details about the cheese-making, including milk composition, choosing starter bacteria and ripening flora, cooking with cheeses, etc. If you are thinking of making cheese, please get in touch. We’d love to discuss with you, to advise and help you, as much as we can. Join us in one of our workshops! Located on the hillside at Agios Lazaros we are only around ten minutes from Mykonos Town. For full details about how to find us check out the directions and local map on our contact page.